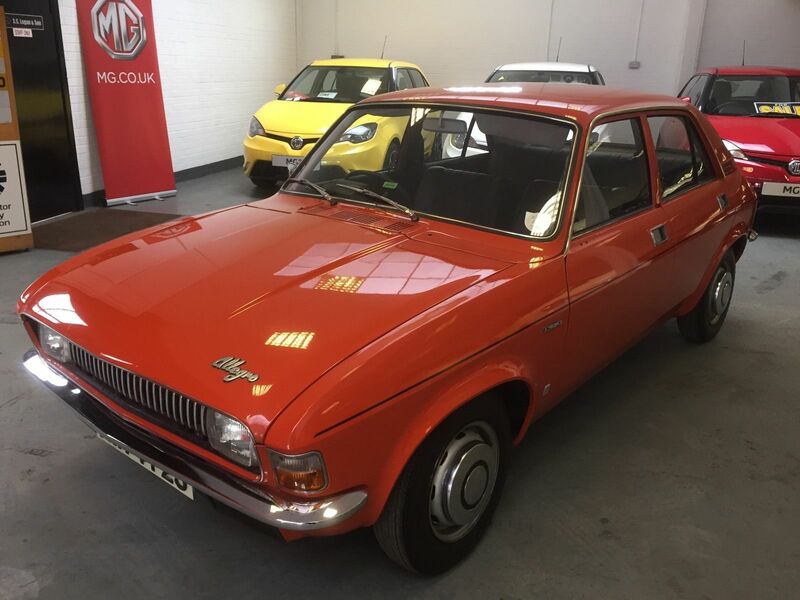 Fans of low mileage 1970s, ’80s and ’90s classics seem to be spoilt for choice by Anglia Car Auctions of late, as the Kings Lynn sales house appears to have become the venue of choice for vendors of such cars. Among the many treats at this weekend’s sale are a Triumph TR7 with just 49,000 miles on the clock and in utterly original condition, right down to the love-it-or-loathe it Russet Brown paint, a beige Allegro Series 3 with a meagre 29,700 miles on the clock and 37,000-mile from new Austin Metro automatic. Slightly more modern fare includes two more examples from a private collection of Metros and their derivatives – a 114 Cabrio in British Racing Green with 37,000 on the clock and full history, plus an incredible Rover 100 Knightsbridge in distinctive Amaranth metallic, which has covered just 2061 miles from new. No, that’s not a typo – it’s as close to a new Rover 100 as you’re likely to find, but what’s it worth? And if the sun’s shining, this might do reasonably well as well… Astonishing to think that we’re writing about these cars as classics these days! Meanwhile, in the non-BLARG but ‘when did you last see one of those?’ corner, the Editor’s eye was drawn to an immaculate 1979 Alfasud with just 19,000 on the clock, an extremely rare mid-spec Mk1 Ford Sierra and, rarity of rarities, a Mk3 Vauxhall Cavalier 4×4. 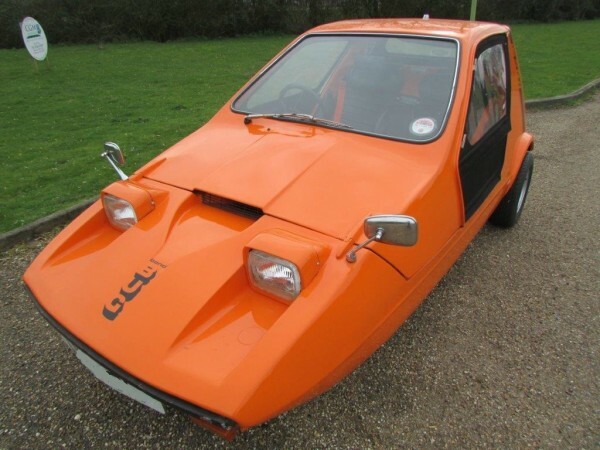 There are also a brace of Bond Bugs on offer – the cool man’s Reliant Robin. 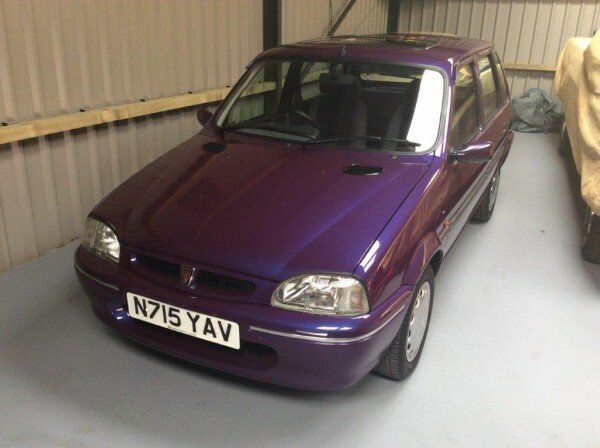 With so many auction houses specialising in high-end exotica and pushing towards the investor market, where prices of mid to high end classics have really taken off, it’s great to see that ACA still makes room for the humdrum, everyday cars we all remember. Click here to view the catalogue. However, if it’s exotica you’re after, how about this for a potential bargain? 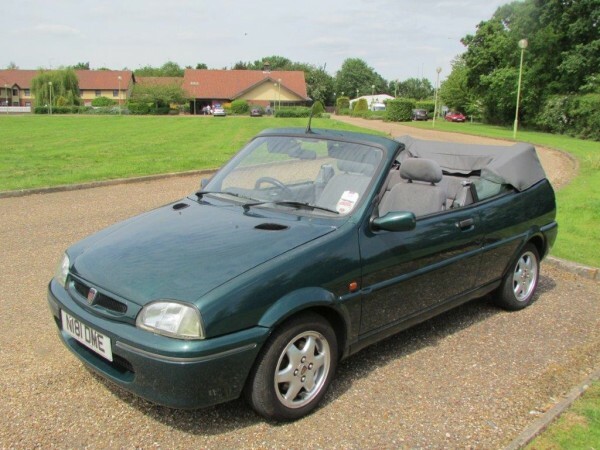 ACA’s 1994 Bentley Brooklands has an estimate of just £4500 to £5500 – which, incidentally, is pretty much what they achieved for an MG Metro in their spring sale…. I’m glad I’m away that weekend, to be honest, as otherwise a trip to ACA could well end up in a divorce! It would be worth £5 for the Bentley just as a talking point with the neighbours! One of my teachers had a Bond Bug. He was 6’3″ tall and we used to wait just to watch him unfold himself from the car. Great fun little thing. 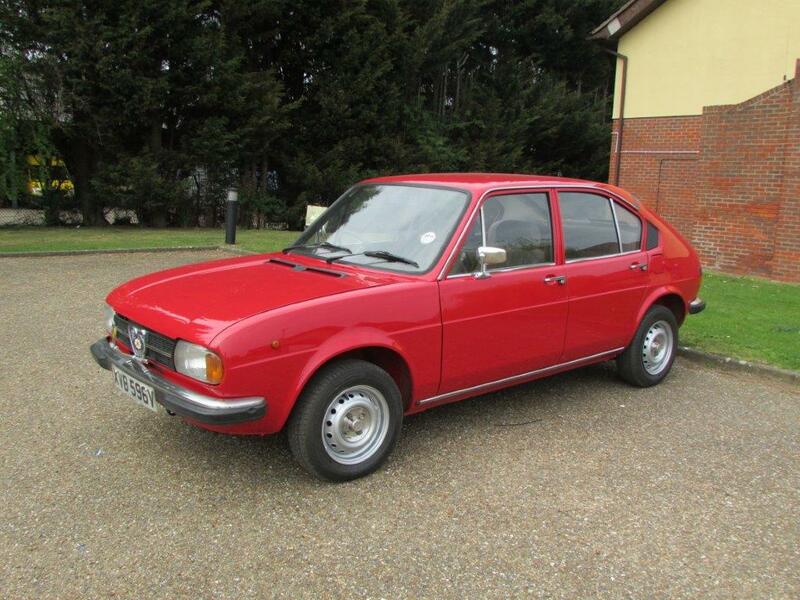 The alfasud is seriously tempting since so many succumbed to tinworm. The TR7 would be worth the price of a respray in a decent colour. Bentley? One of the worst models they ever made. Expect £££££££ bills. 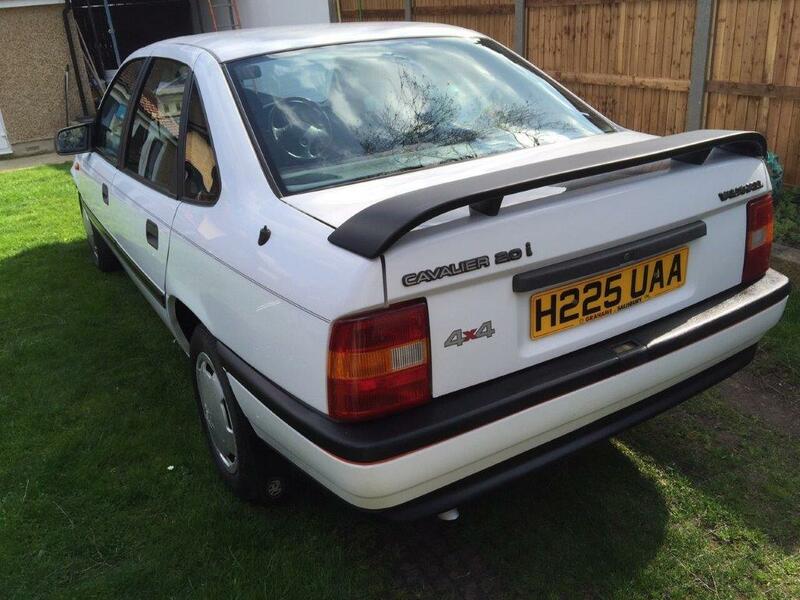 Now the Cav III 4×4 …. mmmmmmmm tasty usable modern classic. 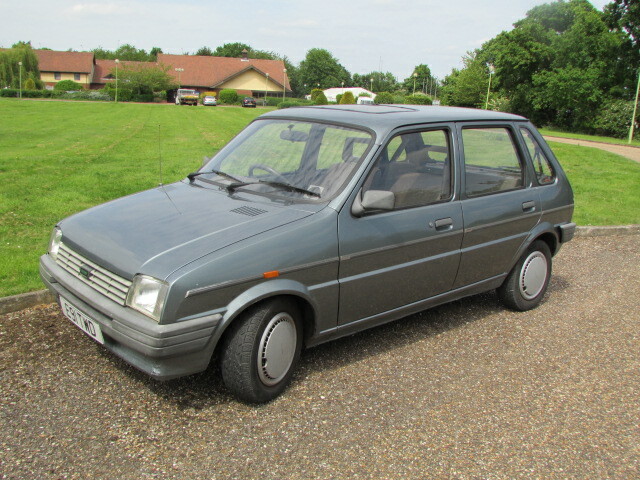 Funny that only today I was thinking of the Top Gear roadtest of a Cavalier 4X4 with Chris Goffey making a lot of the viscous coupling, but with the downside of loosing some boot space. I’ve been told the Sierra & Granada 4X4s of the same period make good towing cars. 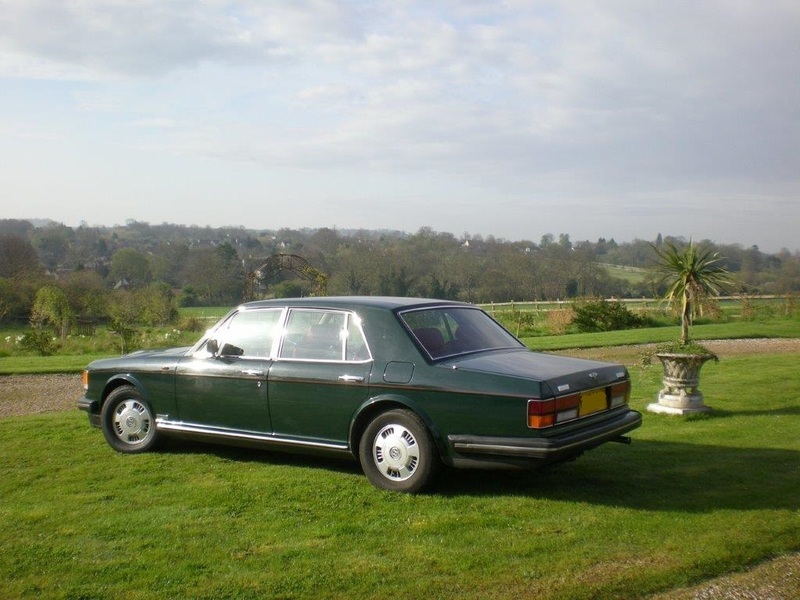 Ah, the Bentley: four-figure annual maintenance bills, obscene insurance, fuel consumption measured in gallons per mile and, best of all, emissions large enough to fell a ‘green’ campaigner at fifty paces. Yes I know that they are literally painful to drive (the pedal position requires you to hold your foot at an unnatural angle which hurts almost immediately)- but even the base 1.3 goes like stink, with a wonderful peppery noise that similarly configured Subarus don’t come close to approximating. Then there’s the bodywork made out of lasagne which rusts if someone spits on the pavement nearby, and unspeakable electrics. The Sud makes an Allegro seem as solid as a contemporary Volvo by comparison- but oh, what character! 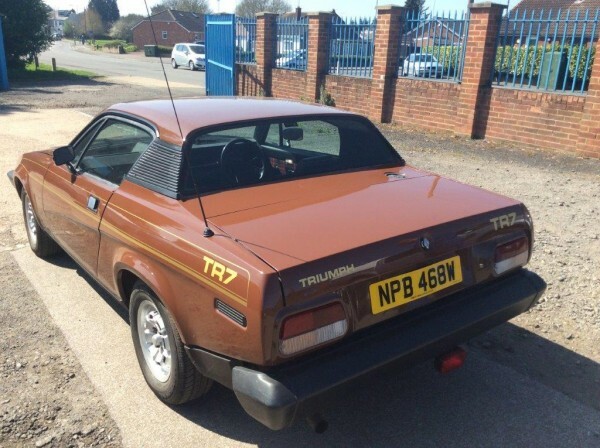 Have to say that the TR7 looks really good in chocolate brown- not least because it helps to disguise the ugly bumper and buttress mouldings that look such an eyesore on lighter coloured cars. Wouldn’t mind a Bond Bug for hooning around in either. I attended the viewing for this auction on 12 June a huge sale of 260 classics. Always a good day out. I was seriously interested in lot 238 the Momosa GT6 Mk3, unfortunately it went for way more than I thought it was worth. The Allegro was dented and a bit rough and didn’t sell , ditto the Metro Auto. I had to laugh at the price realised for a 1968 blue Mini Mk2, £7650 with a smell of fresh paint. 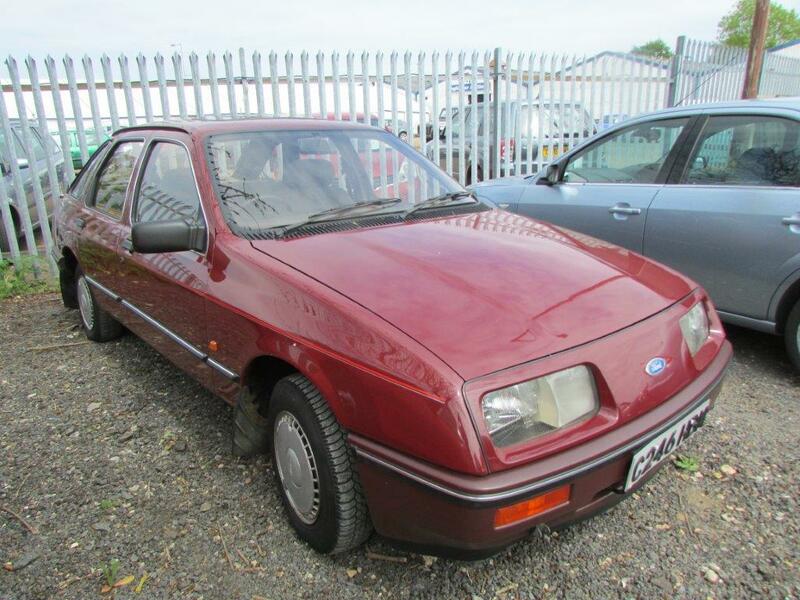 Dealer in Oxford is already punting it for about £10500. A fool and his money are easily parted. 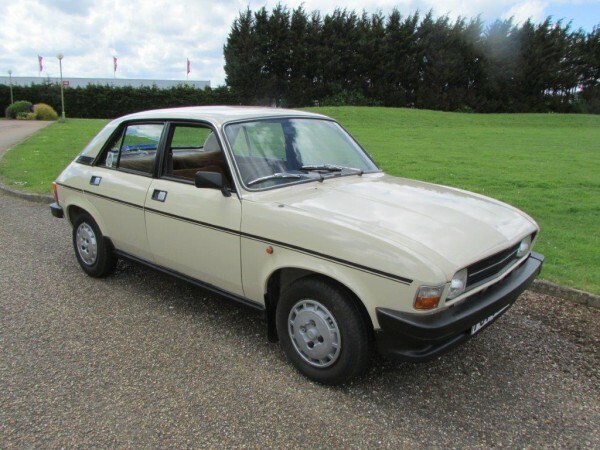 The Russet TR7 escaped my inspection but it has gone to a London dealer trying to double his money. 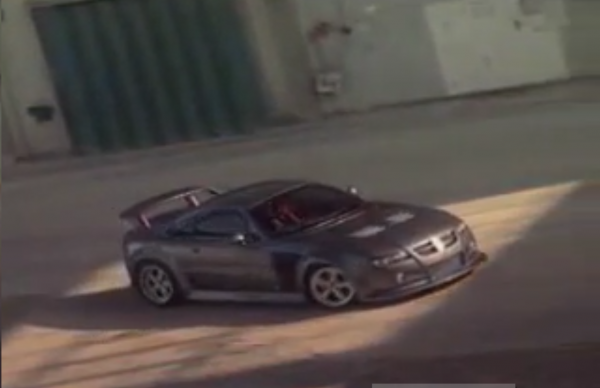 Apparently it has a Top Gear connection having being driven by Clarkson on the show. A reason not to buy then?